Little Nightmares Complete Edition is a twisted and competent port of one of 2017's most eerie and atmospheric games, even if it doesn't return unscathed. 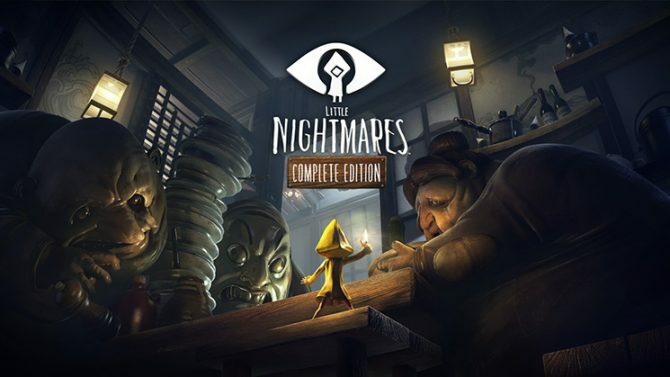 Little Nightmares: Complete Edition was announced for the Nintendo Switch back in March, and finally released today. To celebrate, a creepy new live action trailer was released. Little Nightmares: Complete Edition for Nintendo Switch got its first gameplay trailer today alongside details on its resolution and framerate. 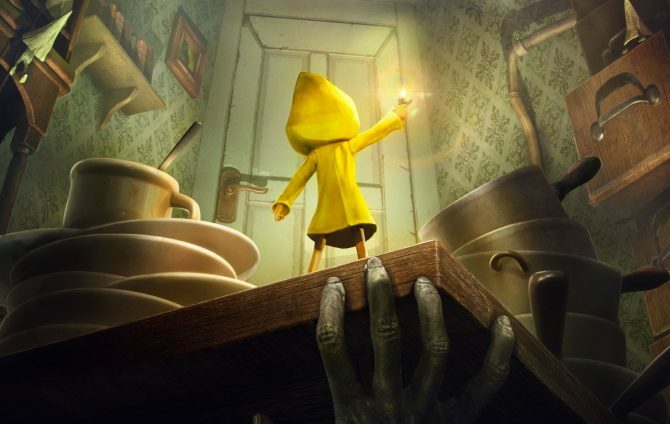 Little Nightmares: Complete Edition is coming to Nintendo Switch, bringing exclusive amiibo support and full DLC support. 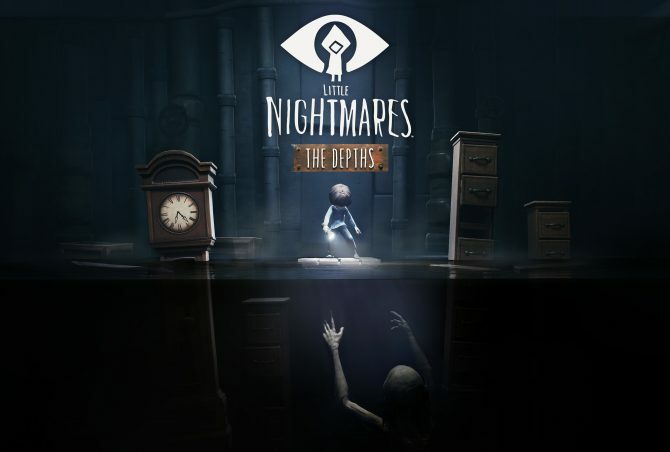 Bandai Namco and Tarsier Studios' Little Nightmares first bit of DLC, The Depths, hits PS4, Xbox One, and PC today accompanied by a launch trailer. 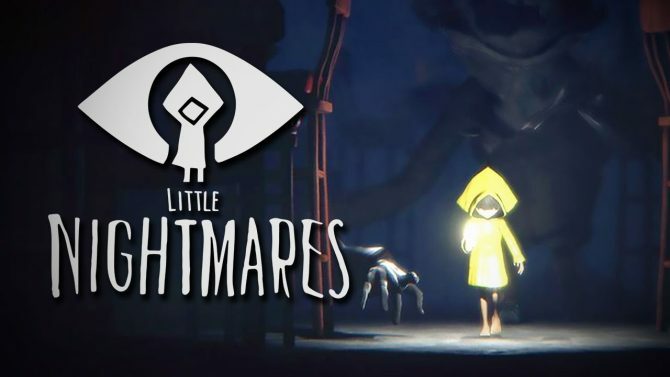 The famous Russo brothers, along with DJ2 Entertainment, are bringing the indie horror hit Little Nightmares to TV screens at some point in the future. 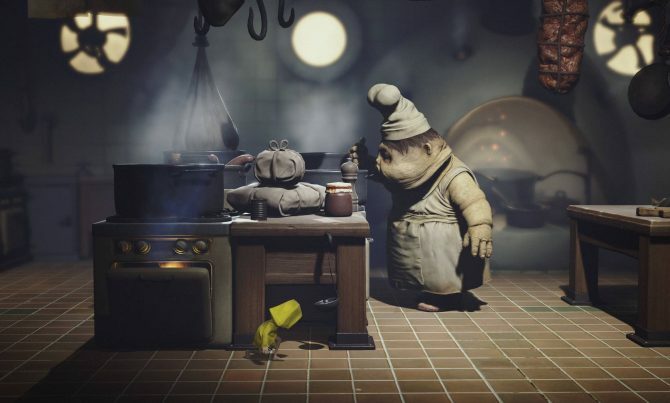 Little Nightmares is set to receive some DLC on PS4, Xbox One, and PC this July: offering up a parallel story to the main game, featuring new locations to explore and a new playable character. 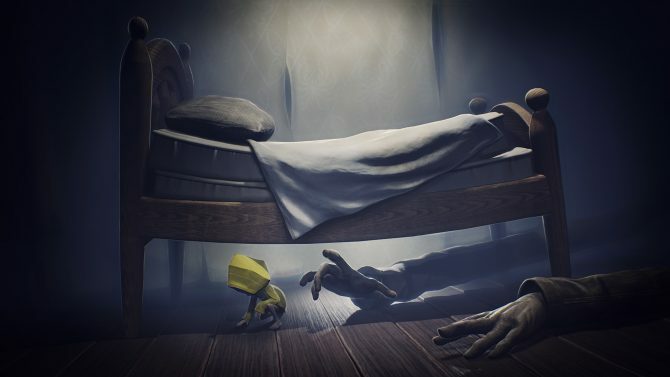 Today, developer Tarsier Studios and publisher Bandai Namco released a new trailer for their 2.5D hide-and-seek puzzle platformer: Little Nightmares. 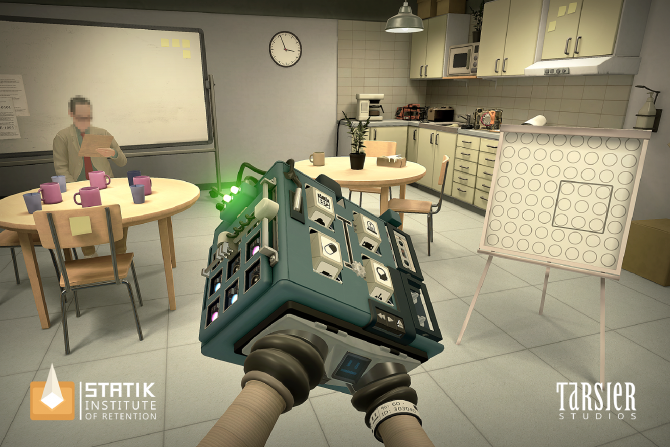 If you weren't paying attention to Tarsier Studios before, you should now. 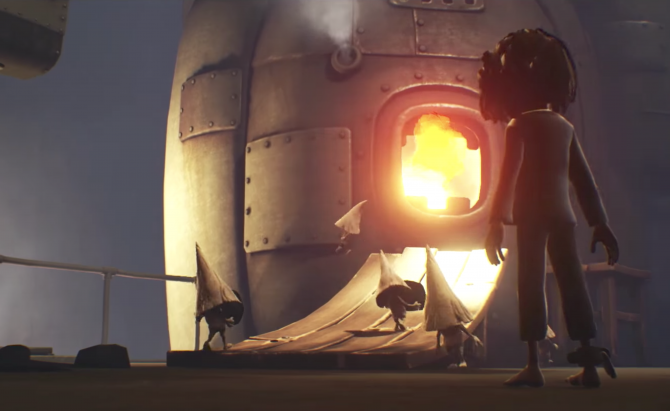 Today, developer Tarsier Studios and publisher Bandai Namco released Little Nightmares' official launch trailer, two days before it releases onto PS4, Xbox One, and PC. 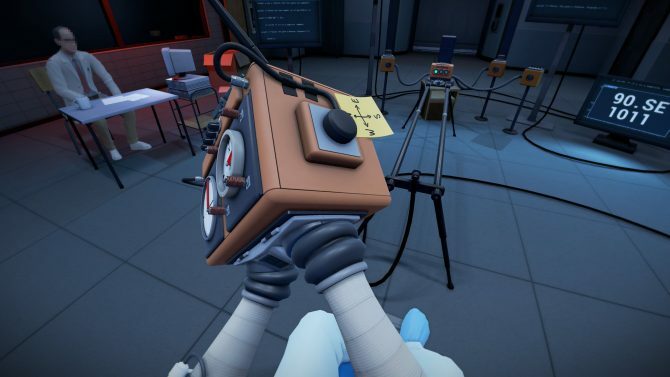 Today, developer Tarsier Studios -- team behind the upcoming Little Nightmares -- released a new trailer for its upcoming PlayStation VR exclusive puzzle game, Statik, which is set to release on April 24, 2017. Today, developer Tarsier Studios announced via Twitter that its puzzle/platformer, horror adventure game, Little Nightmares, has gone gold. 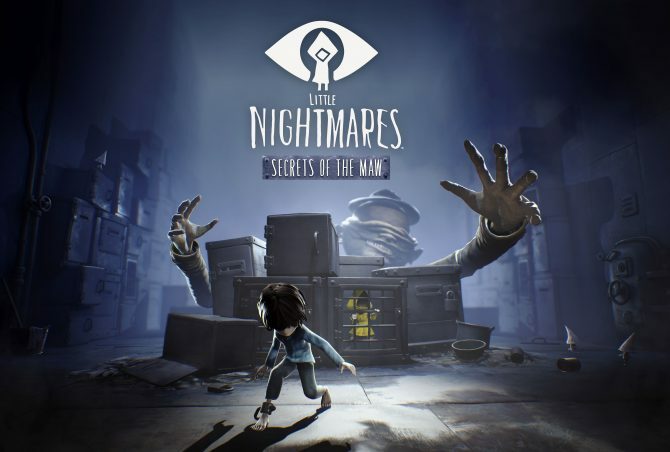 Tarsier Studios and Bandai Namco blend the macabre with 3D platforming in the upcoming horror-infused title, Little Nightmares.